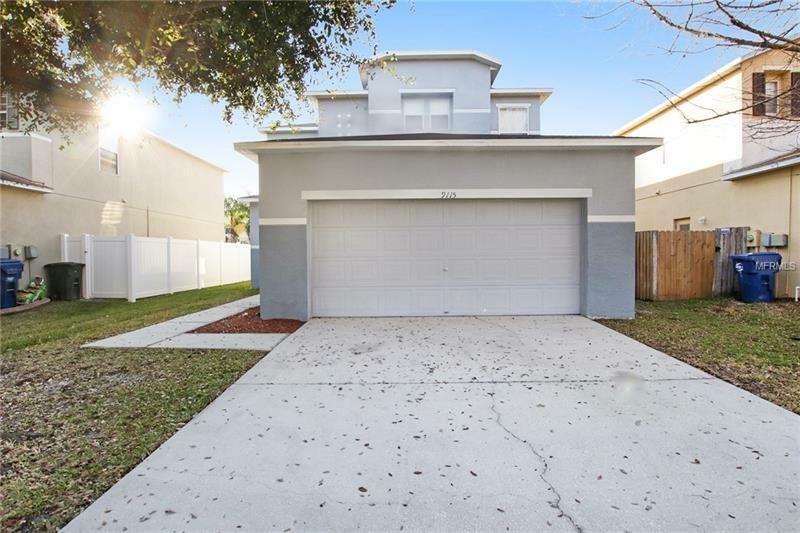 Built in 2006, this Land O Lakes two-story home offers stainless steel appliances, granite kitchen countertops, master bathroom with separate tub and tile-surround shower, loft, backyard patio, and a two-car garage. Upgraded features include new roof and carpeting and fresh interior paint. Part of the Tierra Del Sol HOA.